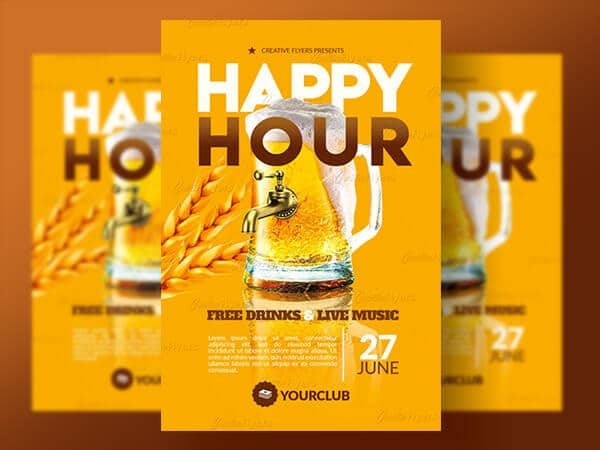 Creative flyer perfect to promote your Happy Hour ! 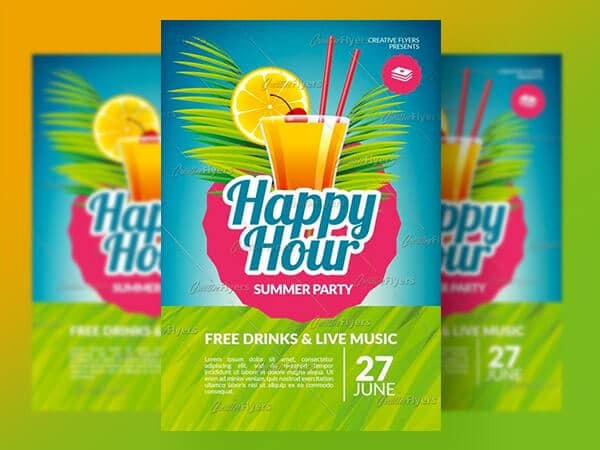 happy hour flyer to promote your nightclub, restaurant, bar, any happy hour party with this flyer / poster. 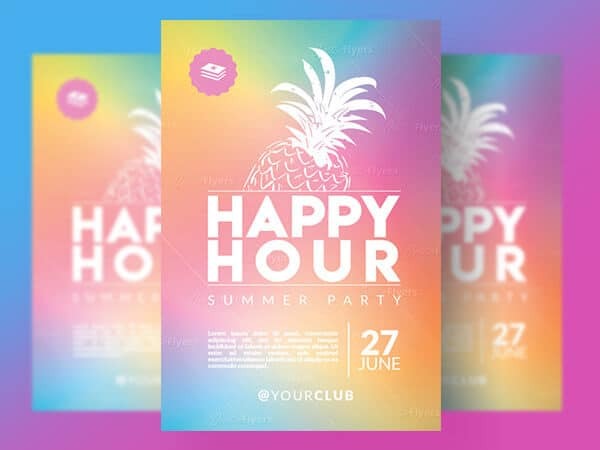 Save time and create a custom design with your own text, images and colors. 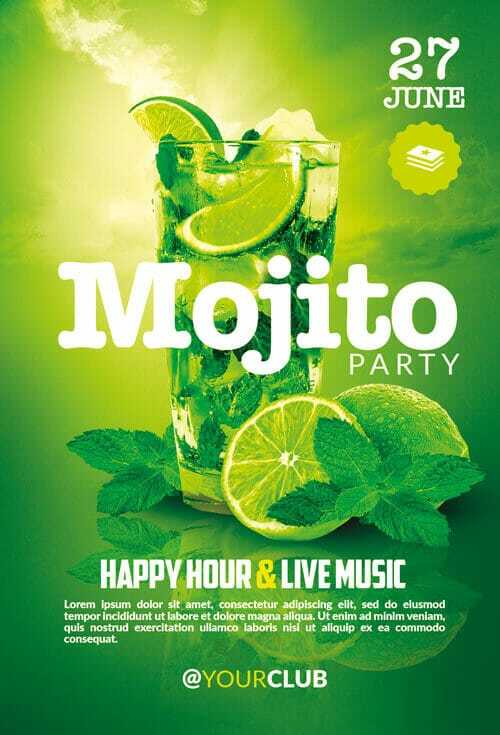 If you liked this style, enjoy downloading this Mojito Party flyer, a first-rate design by Creative Flyers perfect to promote your Party !